5.4 / 10 by 1857 users Rate Now! 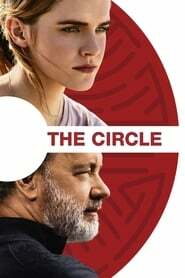 : A young tech worker takes a job at a powerful Internet corporation, quickly rises up the company's ranks, and soon finds herself in a perilous situation concerning privacy, surveillance and freedom. She comes to learn that her decisions and actions will determine the future of humanity.